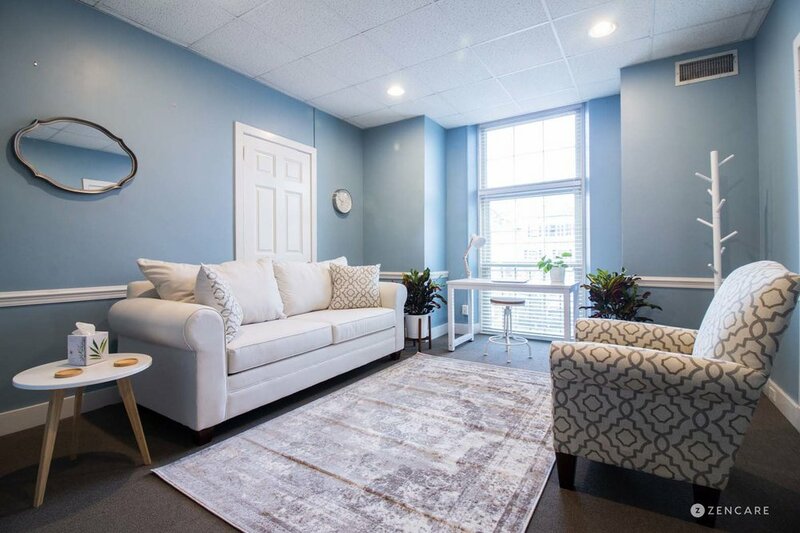 Chantal Bolger is a Licensed Mental Health Counselor in Warwick, RI specializing in trauma, anxiety, depression, adjustment disorders, and family issues. She sees children, teenagers, young adults, college students, adults, couples, families, and parents. 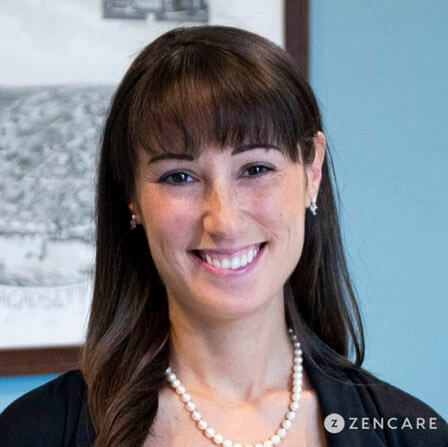 Chantal Bolger is a licensed mental health counselor in Providence, RI. Chantal has deep expertise in providing trauma-informed care to survivors of violence and abuse, including working through childhood violence and processing a recent traumatic event. In addition, Chantal sees clients struggling with anxiety, depression, adjustment disorders, family issues, academic issues, anger management, and self-harm. Chantal works with all age groups, from children through adults, including couples and family sessions. Her therapeutic approaches include Cognitive Behavioral Therapy, Dialectical Behavioral Therapy, family systems therapy, and supportive therapy. 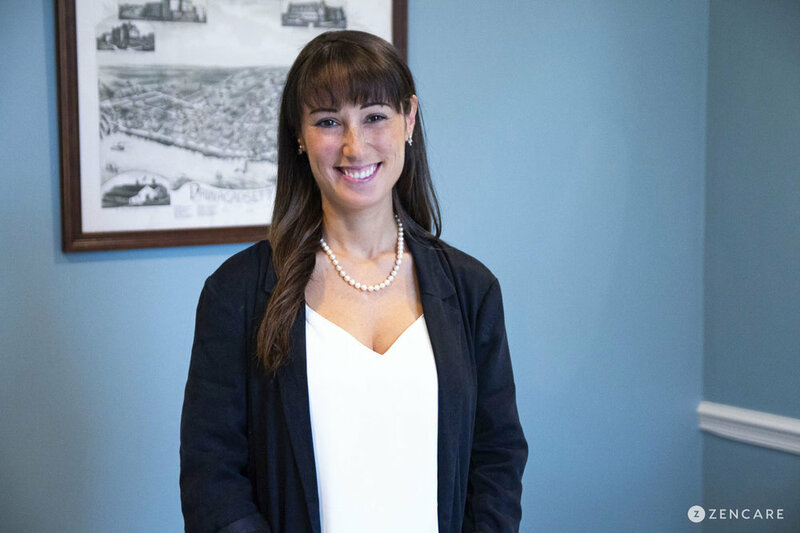 Prior to starting her own private practice, Chantal was a clinician at Enders & Associaties and worked as a lead clinician and in-home therapist at Arbour Fuller Hospital. She received her Masters in Mental Health Counseling from Rhode Island College in 2013 and her Certificate of Advanced Graduate Studies in Mental Health Counseling in 2015. "The most important thing for me is to make sure that you feel safe and heard and understood. I can guarantee you that you'll never, ever be judged and I'll always be on your side cheering you on throughout this experience together. I think that you're so brave for even considering coming to counseling. I know what it's like to be on the other side because I was also a client for three years as a college student. It was an amazing experience for me, but I know that it can also be scary and intimidating, too; in the end, know that if you are able to build a trusting relationship with your counselor, it can be an extremely healing experience." Chantal is a caring, compassionate, and talented therapist. She is very hard-working and puts clients’ needs first. She is also very friendly, helpful and approachable in the workplace.